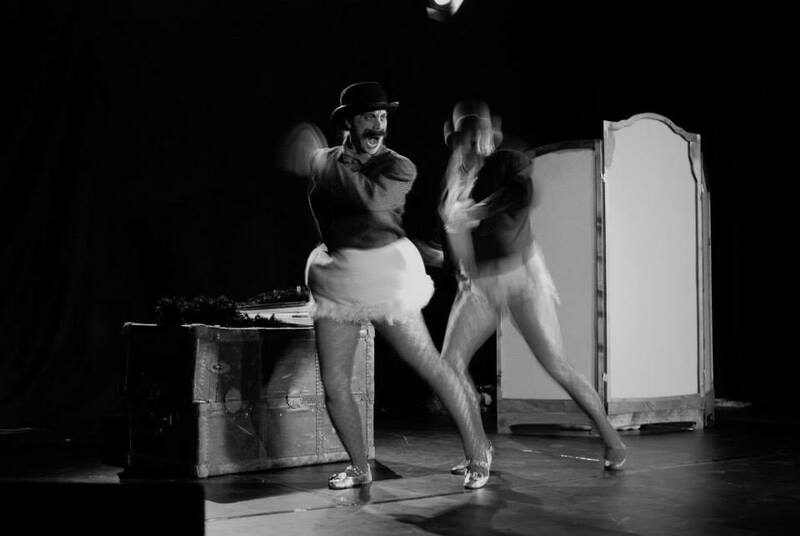 The sublimely grotesque vaudeville duo, The Camel Sisters, invite you into their delightfully bizarre act which begins to turn in on them when a nefarious death-worm appears and they struggle to escape. 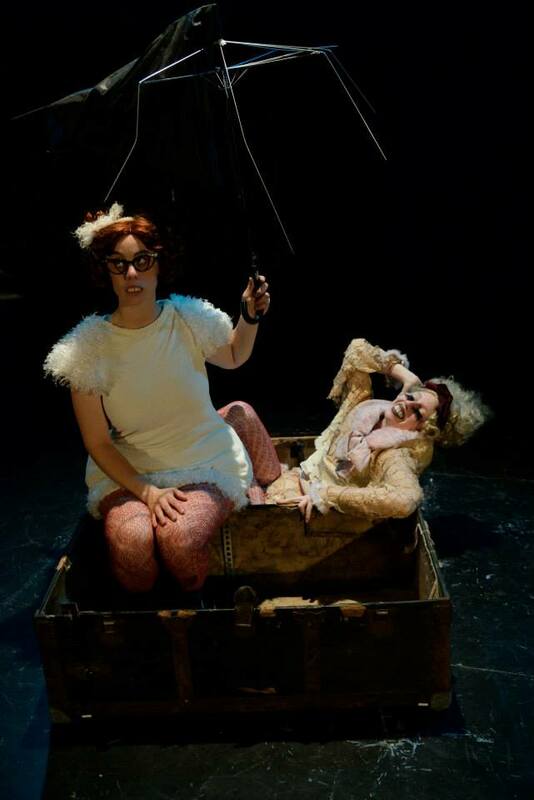 Born from the absurdist/surreal poetry of a 1920s Ukrainian prisoner Oleg Navolska, Camel Camel uses elements of bouffon, clown, physical theatre, vaudeville, and gender bending to lurch through dark, imagined worlds in a cascading theatrical that examines the nature of identity and our need for one another. FIND MORE INFO IN THE CAMEL CAMEL MEDIA KIT INCLUDING IMAGES, MEDIA RELEASES AND ARTIST BIOS. International designer Lynnie M. Horrigan received her Masters of Fine Art in Scenographic Design from Humboldt State University. 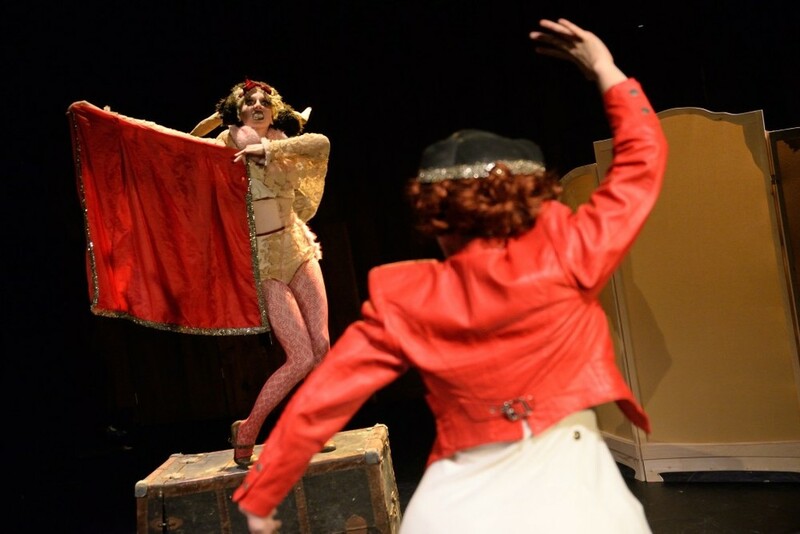 Costumier highlights include Dell’Arte International and Miracle Theatre in San Francisco. 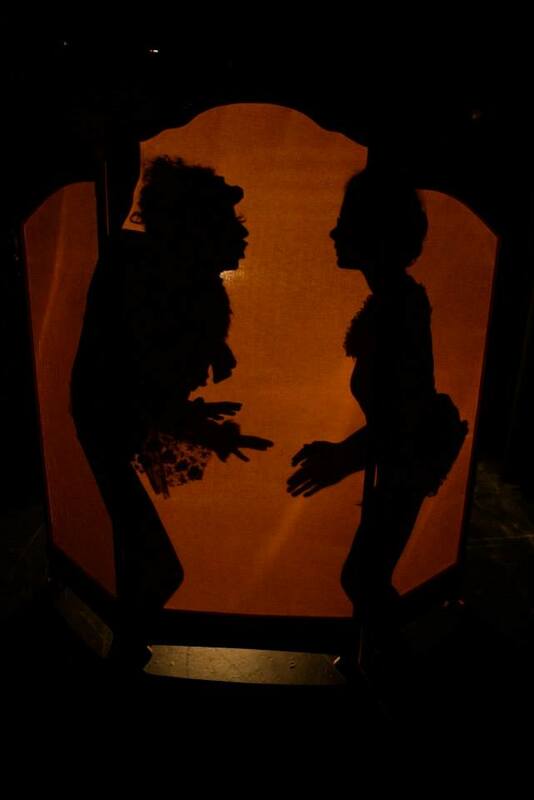 International collaborations include Inferno Theatre and Theatrit Thalias Tjenere in Denmark.